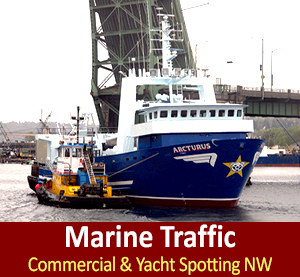 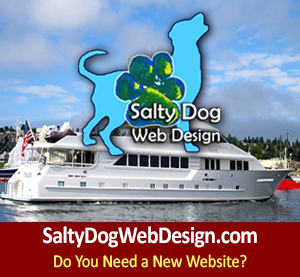 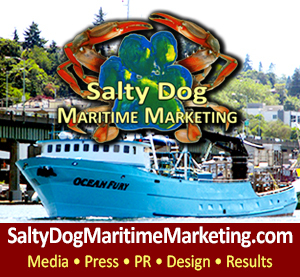 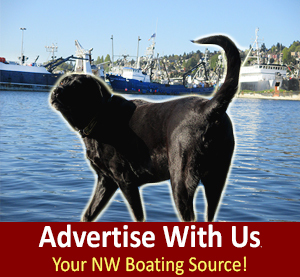 Ray’s Boathouse in Seattle, WA is locally owned, and passionately driven. 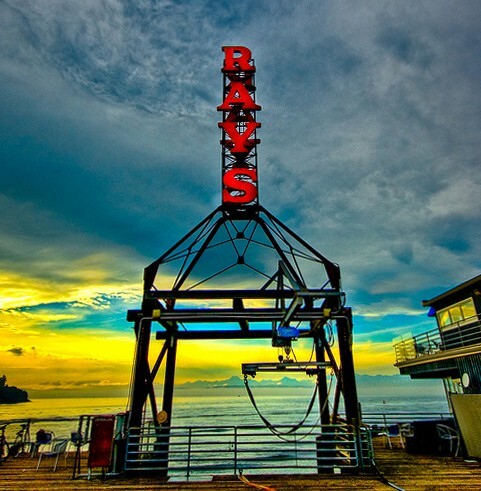 Ray’s serves the freshest seafood prepared with classic technique and global inspiration. 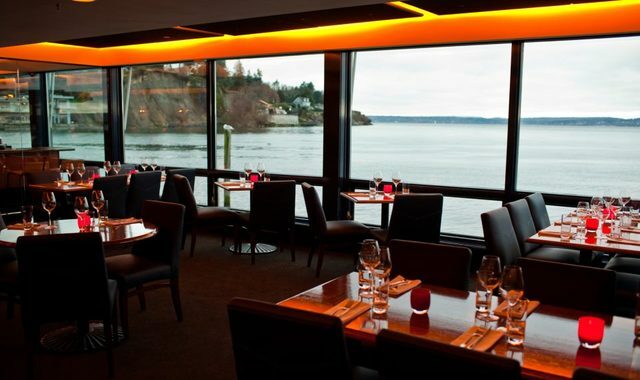 Perfectly situated on the shores of Ballard overlooking Puget Sound and the Olympic Mountains, they believe in bringing sea to plate while supporting sustainability and their local rock star fishermen.